HOW IMPORTANT IS GENERATOR MAINTENANCE? 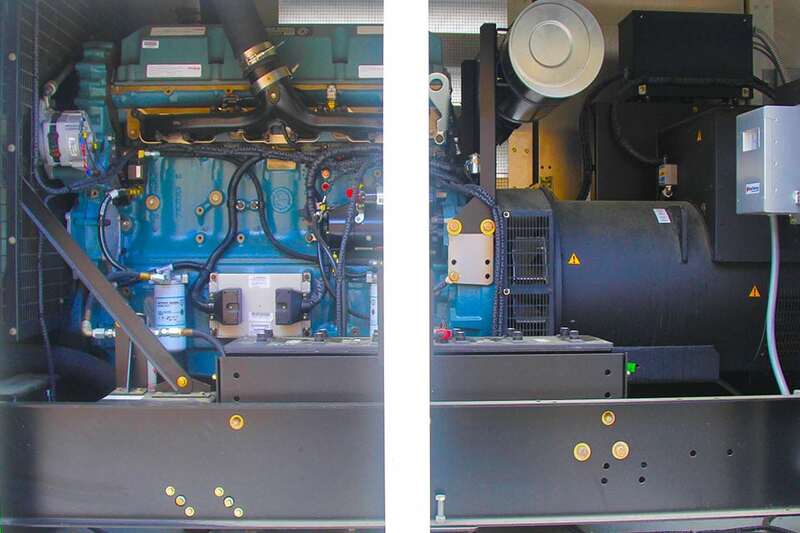 First of all keeping your generator maintenance serviced is the very best way to guarantee your generator will remain in good working condition. So the next time you experience a power outage or service interruption. FPS will take care of all your service and repair needs. In addition to that in fact FPS electricians and service professionals can receive notifications via their smart device. So if any time there is an issue with a client’s generator. 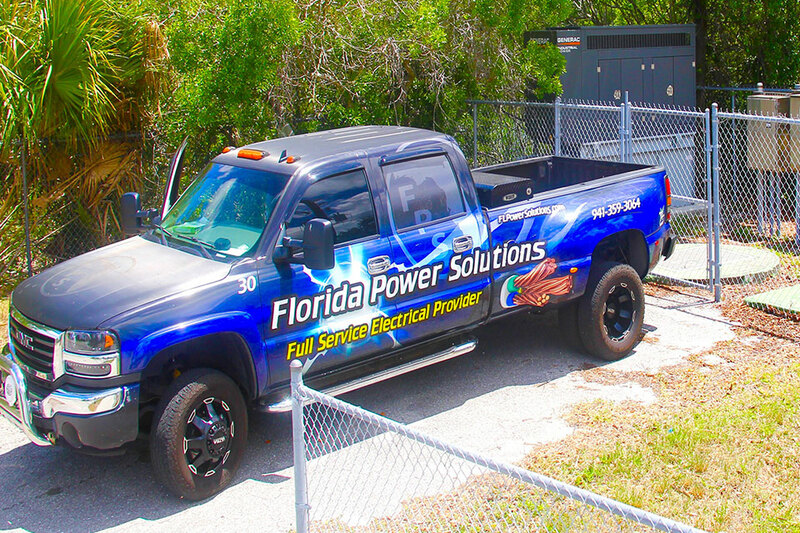 It allows us to stay ahead of the game, And to keep your generator running at optimal level.  FPS is bonded, licensed and certified to do repairs all makes, models, and sizes of our customers’ generators. We also service and repair all of your backup power system components. 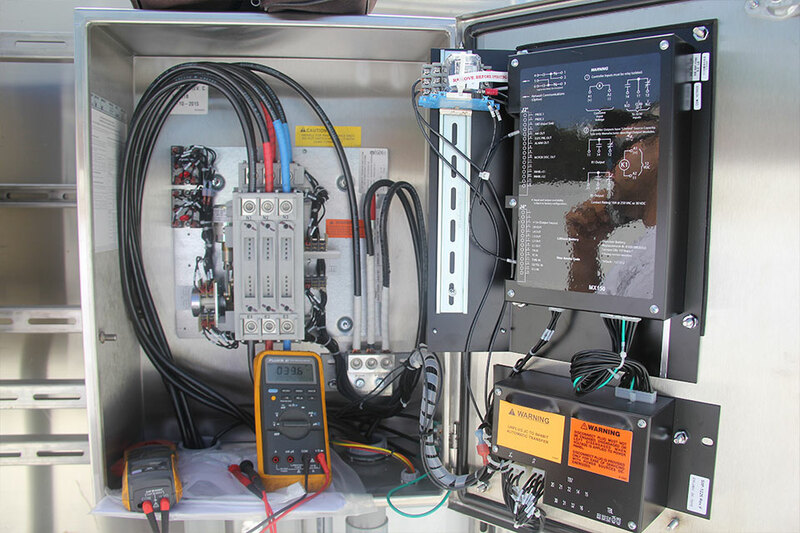 Including electrical panels controls, transfer switches, annunciators, and generator wireless communications systems. 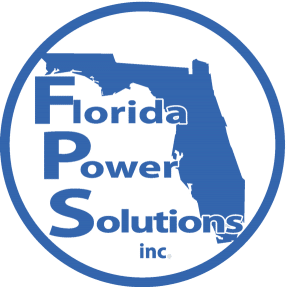 Get an Emergency Generator Repair Service at an Affordable Price! It’s a good idea to get your generator serviced. After its first 50 hours of use. And a generator that’s more than 5 years old should be serviced every 6 months. To guarantee turnkey, seamless power generation from your home generator. The next time there is a major power outage or severe weather event. If you want your generator to run properly. Keep your unit maintained and serviced.